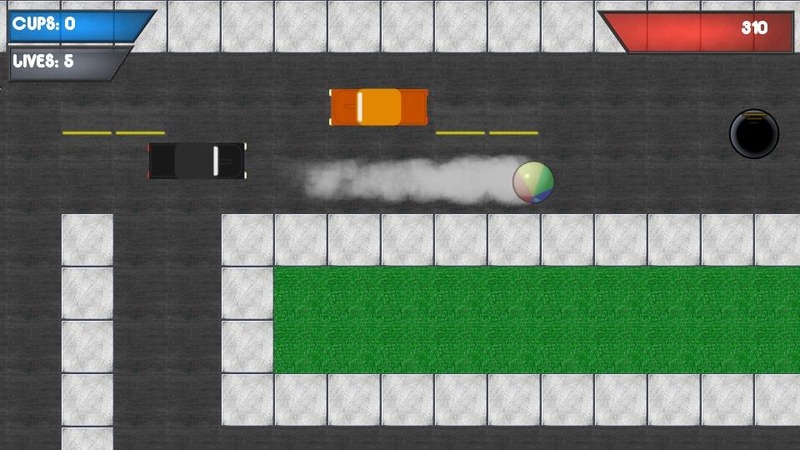 All Around Gaming Hub and Chaos is Gaming have jointly formed AAGH Games and released our first PC game, Party Ball. 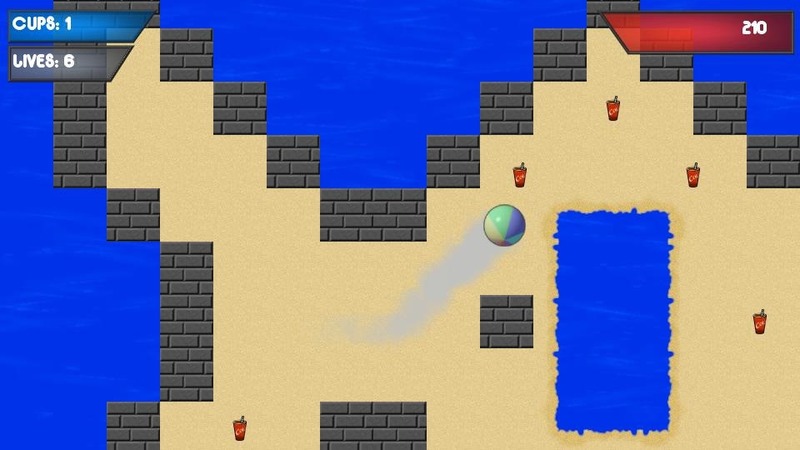 It is an arcade style puzzle game about rolling a beach ball through four worlds worth of levels, gathering cups of cola to progress. With 40+ challenging levels, it’s a fun diversion. You can pick it up for $1.99 and try it yourself here. We’d love to see your high scores!